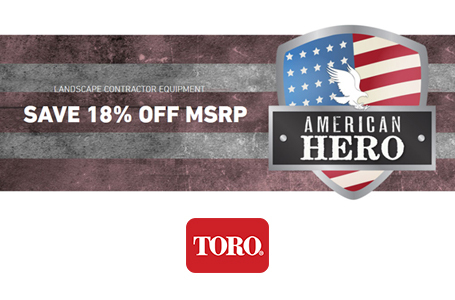 Designed for homeowners with more work to do than time to get it done; homeowners who appreciate the century of innovation and durability established by time-tested Toro products. 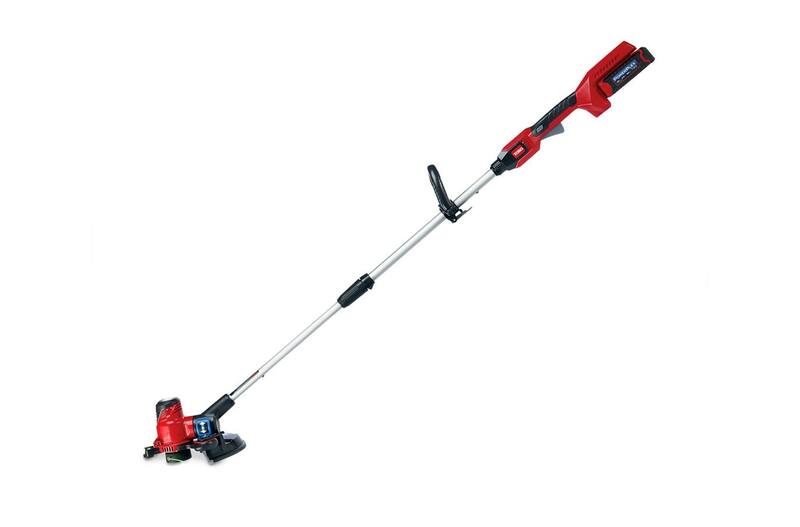 Toro's new family of cordless 40V PowerPlex® Lithium Ion yard tools give you more power and save you more time with an interchangeable T90 battery that provides up to 40 minutes of run time** and charges in approximately 60 minutes in the quick charger. 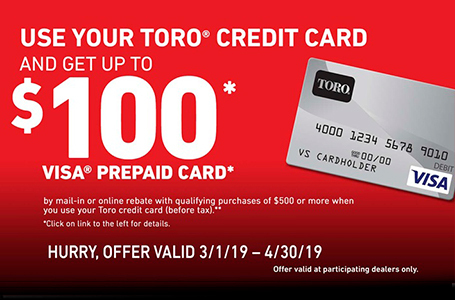 Features a 3 Year Full Warranty, Toro's PowerPlex products are backed by one of the best yard tool warranties in the industry, keeping you running season after season. *Battery manufacturer rating = 40V maximum & 36V nominal. Actual voltage varies with load. **Based on low speed, free run laboratory testing of product. Replacement Spool: 88545 (3-Pack); Use only .08 inch (2.03 mm) diameter monofilament string. Use original manufacturer's replacement string for best performance.